Quality Tank Trucks is now expanding our services to include service and repair work for all commercial and industrial trucks. We offer a full line of vacuum pumper trucks to fit your budget. All of our products are designed to meet the demands of your domestic, commercial and industrial needs. Have Us Build A Truck For You Today!! 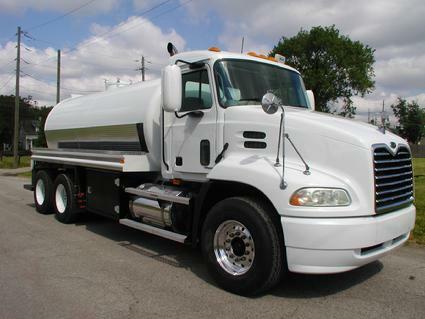 Quality Tank Trucks & Equipment Inc.